BAPHR and the Tsunami Aquatics welcome you to celebrate Valentine's Day at the Lookout. 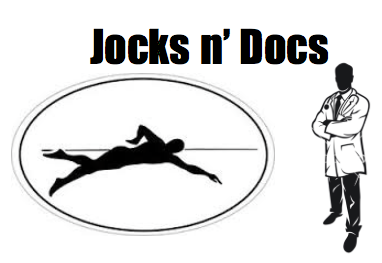 The first Jocks n' Docs mixer promises to be a blast. Host for this event is John Douglas, BAPHR Board Secretary.